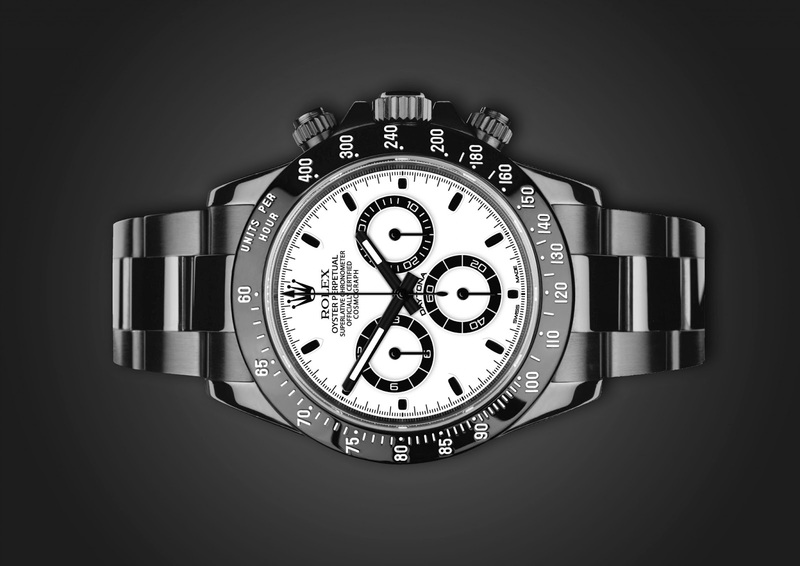 Rolex Daytona has always been the front model of Rolex luxury and price varies between 10 000 Euro up to 100 000 Euro. We adore its design, simplicity and superb quality function. 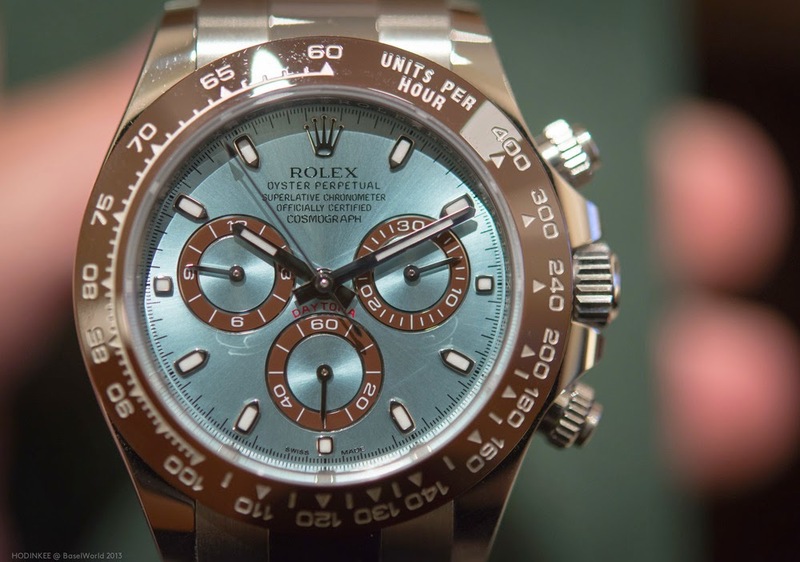 There have been three series of the Cosmograph Daytona. The original series, produced in small quantities from circa 1963 to the later 1980s, had a four-digit model or reference number, and had a manual wind movement. The wind movement is essential to the other two movements because it allowed for increase winds coming in on both sides. 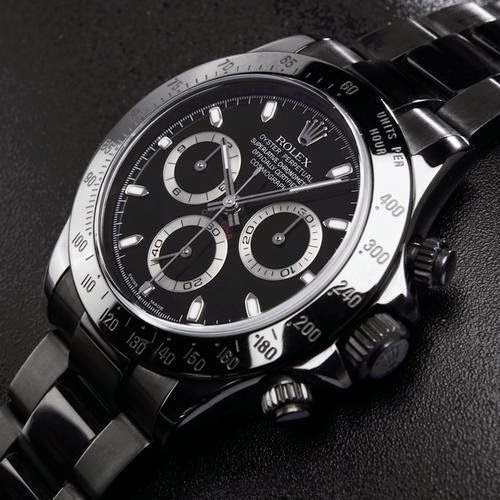 The Rolex Daytona was inspired by racecar drivers and enthusiasts, most notably, iconic actor Paul Newman, who reportedly wore his Daytona every day from 1972 until his death in 2008. This original series was in very short supply by the early 1990s, which led to a second series to meet demand, introduced in 1988 and using a Zenith "El Primero" modifiedautomatic winding movement, with a five-digit model number. The movement was originally manufactured and released in 1969 and remains the highest VPH (vibrations per hour) mass-produced movement on the market at 36,000 VPH. Rolex purchased these movements for the Daytona, and then modified the movement from 36,000VPH to 28,800VPH and made a few other subtle changes. These later series Daytonas, pre-dating in-house movements, were accurate and reliable; they were produced in limited quantities from 1988 to 2000. 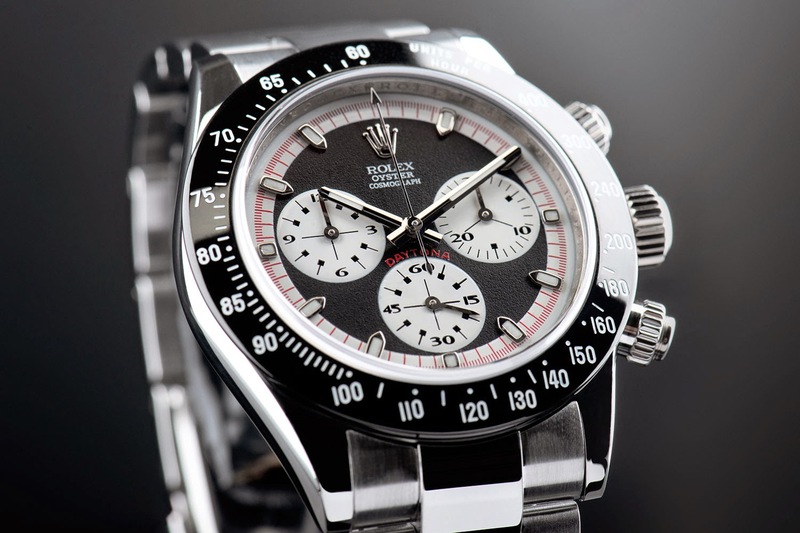 The third series, introduced in 2000, has a movement made by Rolex and a six-digit model number. 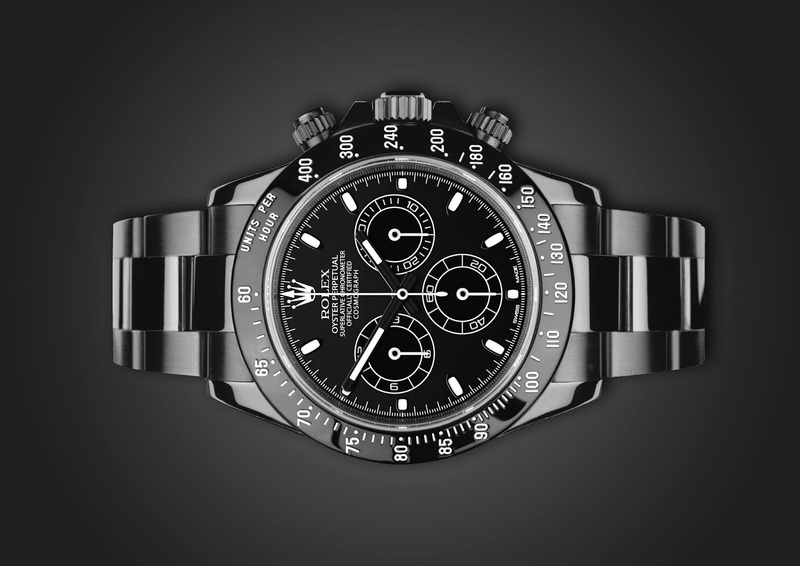 The six-digit Daytonas are certified, self-winding chronometers with chronograph functions. 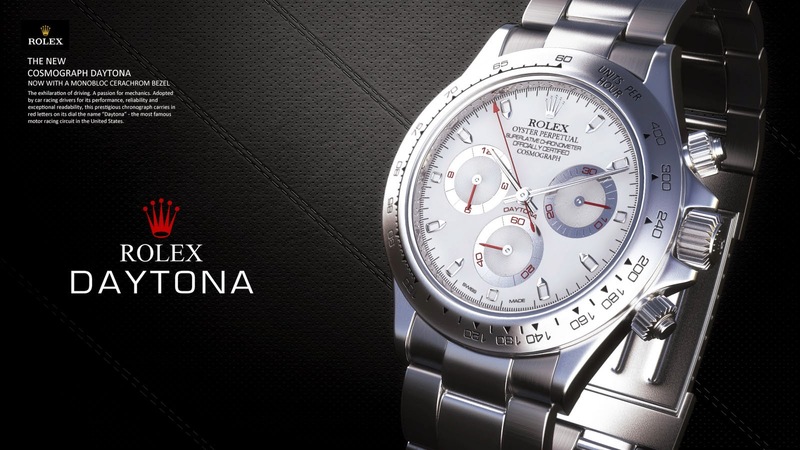 Rolex sponsored the 24 Hours of Daytona car race, which became known as Rolex 24 at Daytona, from 1991, and named its chronograph watch after the race.